Animal Communication and The HEART System Solves Problems With Pets So You Can Feel Happy, Peaceful and Connected! Want to know what the heck is going on with your dog? Wondering what your cat’s purpose is (beyond driving you crazy)? 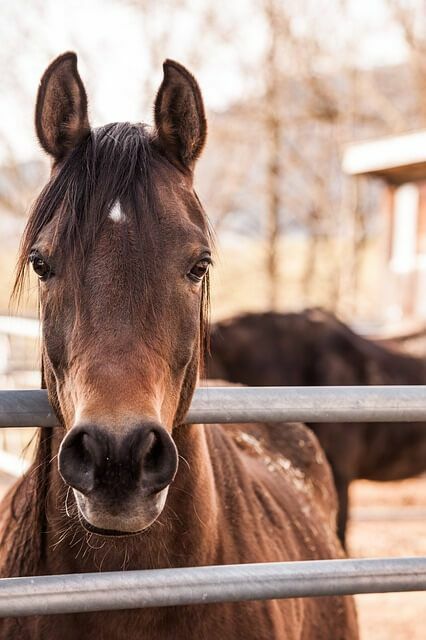 Worried about why your horse feels resistant to training or is suffering from mystery health issues? Then it’s time to experience how the power of a HEART style animal communication, problem solving and intuitive guidance session can change your life! Your Pet Is Trying To Tell You Something Important… But You Aren’t Getting Their Message! Let’s find out what they are so desperately trying to tell you. Animals are in your life for a reason. Animal Communication, Problem Solving and Intuitive Guidance Sessions are brilliantly designed to help you clear the air, melt the confusion, and establish a deep spiritual connection between you so you can heal, evolve and grow together. It all starts with a conversation. In the HEART System for solving problems with pets, talking with animals is the very best place to start solving every kind of problem. Because once we know what your animal is thinking and how they are feeling, if they are confused or in pain, THEN we’ll know what to do to resolve problems, rebalance at the body mind and spirit levels, reconnect, heal and enjoy a deeper heart centered communion. For instance, Mike’s dog Rover was a young, energetic boy who’d begun to display dangerous aggressive and fearful behavior. He’d been advised by professionals that his issues were likely genetic – therefore unsolvable – and he would need to be put down. When Val talked with him, it was quickly made clear that all his issues were from poor training, lack of communication and confusion – not genetics. With Rover’s willing participation, Val advised the right actions to help him re-balance mentally, emotionally and physically… With a few training, diet and management adjustments. just a few weeks later he was a happy dog, easy to be around, playful and loving. It is if you want to enhance your intuition, enjoy more meaningful experiences, state of the art healing and a deeper level of communication. Val’s work will improve ALL the relationships in your life, including the one with yourself. If any of these situations ring true for you, then you’re in the right place. Get the help you want now! Before you decide, you should know that Val’s Animal Communication, Problem Solving and Intuitive Guidance Sessions are unlike those of other professional animal communicators. If you are coming to Val for a session like this, be prepared because animal communication and intuitive guidance done right is a profound spiritual journey, one that can easily change your life. Animals often spend their entire lifetimes trying to break through your barriers. Together you can evolve into advanced states of love, self expression and embrace an empowered spiritual connection with a deep profound level of understanding of yourself and the world around you. Taking the role of an advocate for your pet, she must first understand your point of view about what’s going on. She’s learned through her extensive education and well over 40 years of experience — and all the thousands of animal teachers she’s worked with — that the human is always intimately involved with the well-being, health and behavior of the animal. While most people are astonished to discover the phenomenon of the Human Animal BodyMind Connection and how their pet mirrors them, many aspects of animal behavior, health and well-being is in fact a reflection of their purpose together, sometimes known as a “Soul Purpose Contract”. Have Questions Before Deciding? Click Here for answers to our most Frequently Asked Questions! 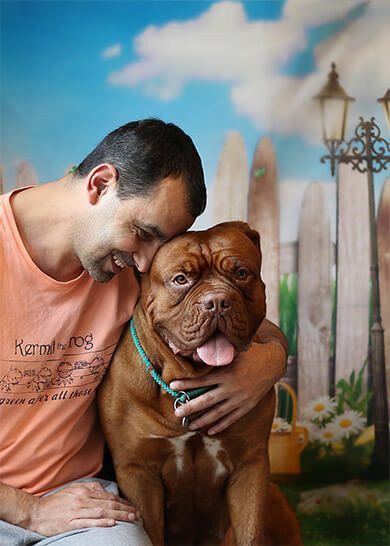 Dealing with Long Held Emotional Issues Helps Owner and Dog Both! 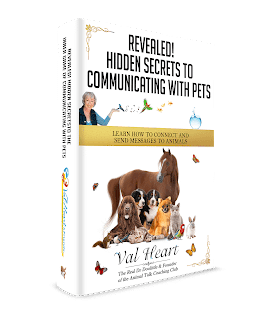 Val’s One Heart Animal Communication Programs are perfect for solving problems with pets but her work is unique, and not everyone is a good fit or ready to go that deep. If you just want Val to tell your pet to stop doing bad behavior, but are unwilling to make changes of your own? Then you’re not a good fit. If you are doing this just for curiosity, to see if Val can tell you the color of your pet’s food bowl? Then you’re not a good fit. If, however, you are ready to dive deep, to experience a quantum leap in discovery, a breakthrough with your pet and in your own life? Then you may be a perfect fit! She’ll be working as much with you as your animal to find the real root of the problems, to unravel the Human Animal BodyMind Connection between you, and to up-level you both so you can be the best version of yourselves possible. What you want to know is, is she the right practitioner for you and your situation? 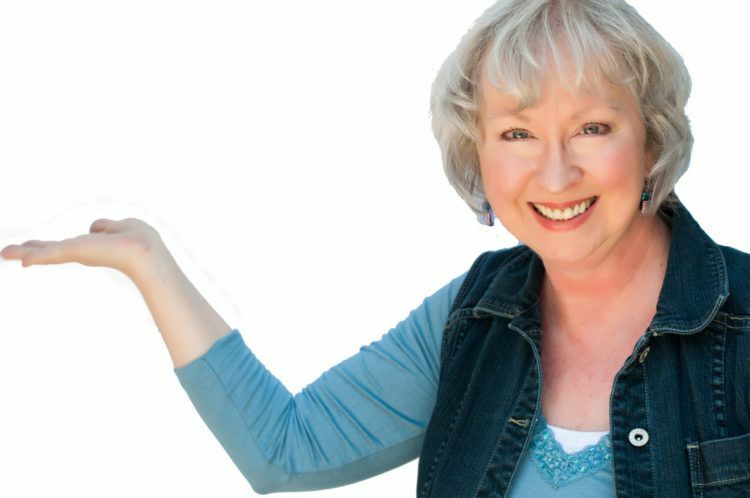 Click HERE to Find Out How to Apply for a Complimentary Pet Problem Solving Strategy Meeting With Val!